Miami is one of the most diverse and exciting cities in the United States. Imagine my jubilation when my employer informed me that my job assignment was in this vibrant and colorful city. Before I moved to my new home in Fort Lauderdale, a city few minutes north of Miami, I used to live in this amazing bayside neighborhood called Midtown Miami right by the Design District. In fact, my old apartment building is the fourth one from the right (refer to photo) close to restaurants, art galleries, design shops and high end designer stores. I felt very lucky to wake up every morning with a spectacular view of the bay, the causeway and Miami Beach across the water. I also get to eat breakfast at my balcony while watching the sun climb up the horizon. However, life, love and work happily moved me to another part of South Florida. 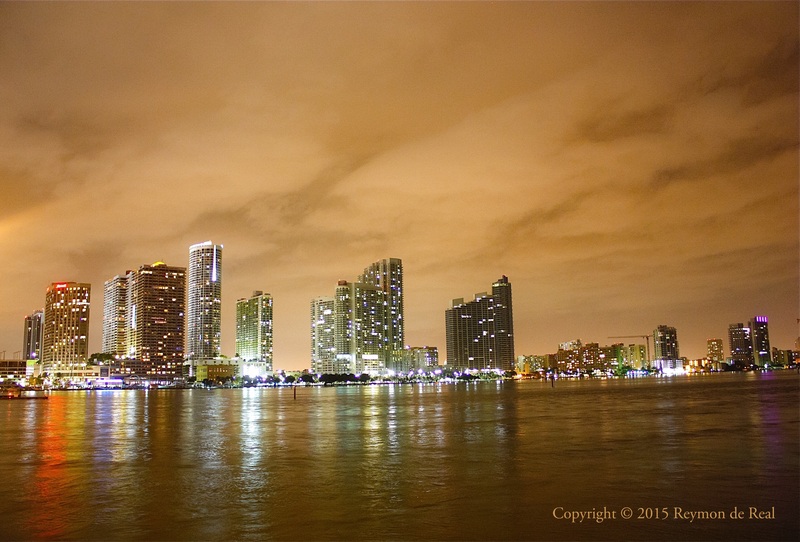 Miami was my first home in the United States….and I will always consider myself a “Miamian” by heart!